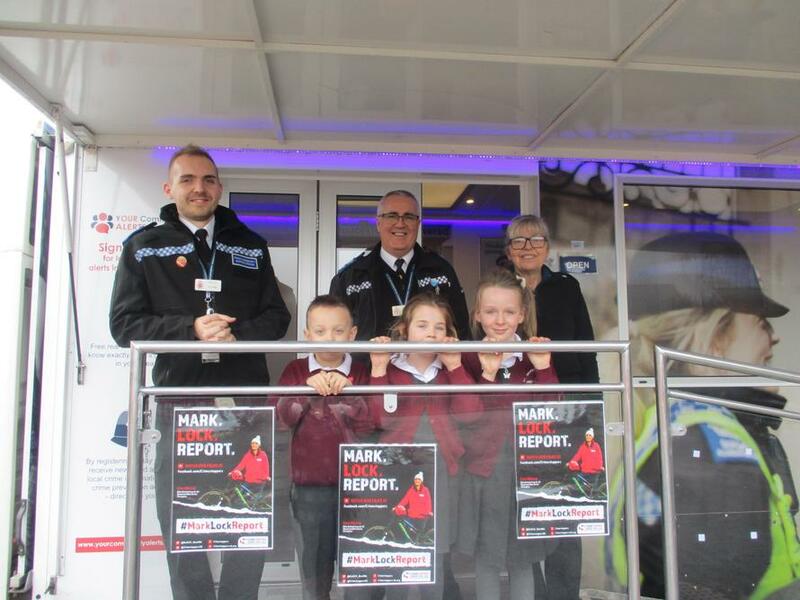 We were delighted to welcome the expertise of our local police officers during Internet Safety Day. 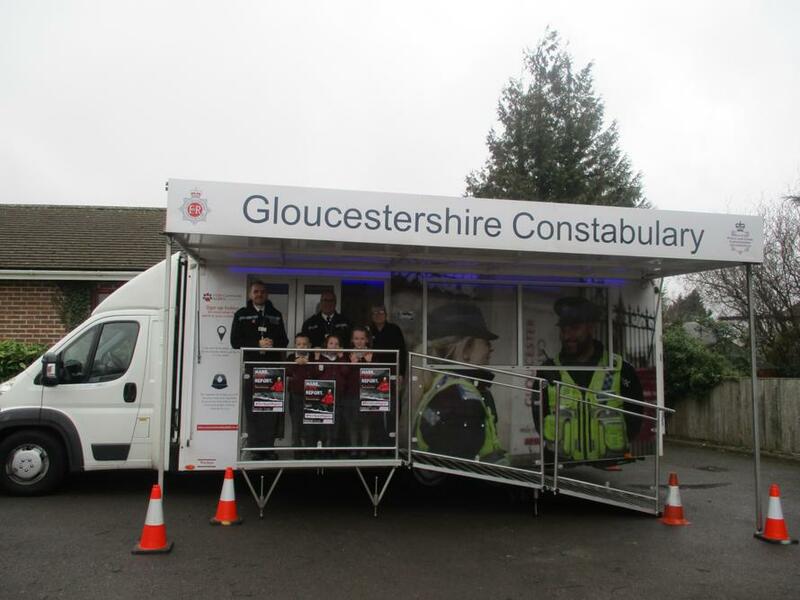 Reception children had a special assembly about staying safe online, while Years 1 and 2 all spent time in the Gloucestershire Constabulary mobile unit in the school car park. Many thanks to the officers for giving their time to help us with this important initiative.